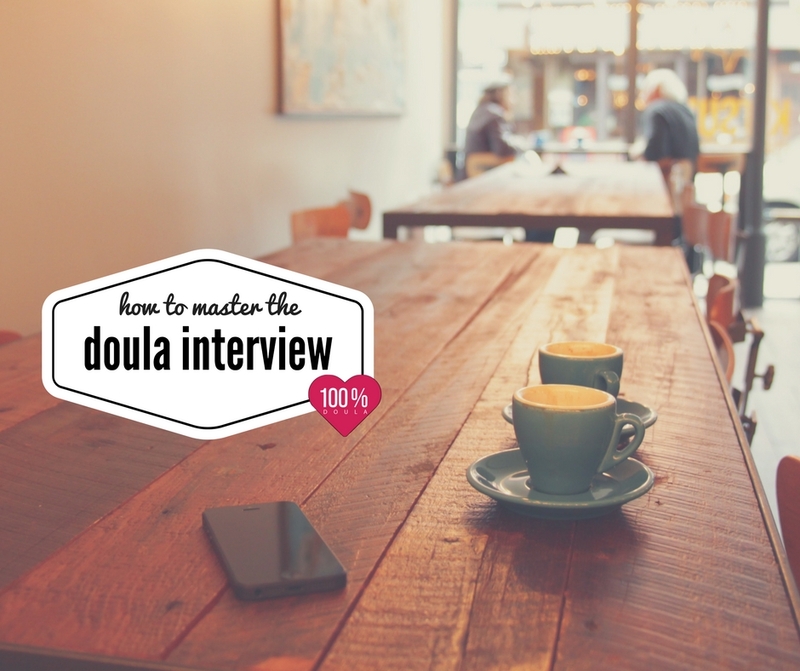 One of the first things that a new doula has to consider is where to set their fee. This can be a very intimidating task. You don’t want to set it so high that you turn clients away because of your lack of experience, but you also don’t want to undercut yourself. 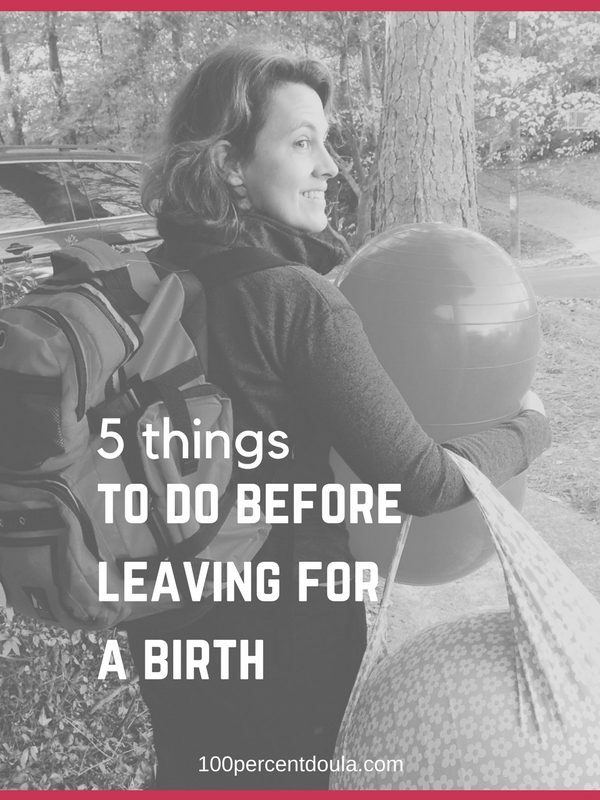 This issue is consistently ranked highly among new doulas. 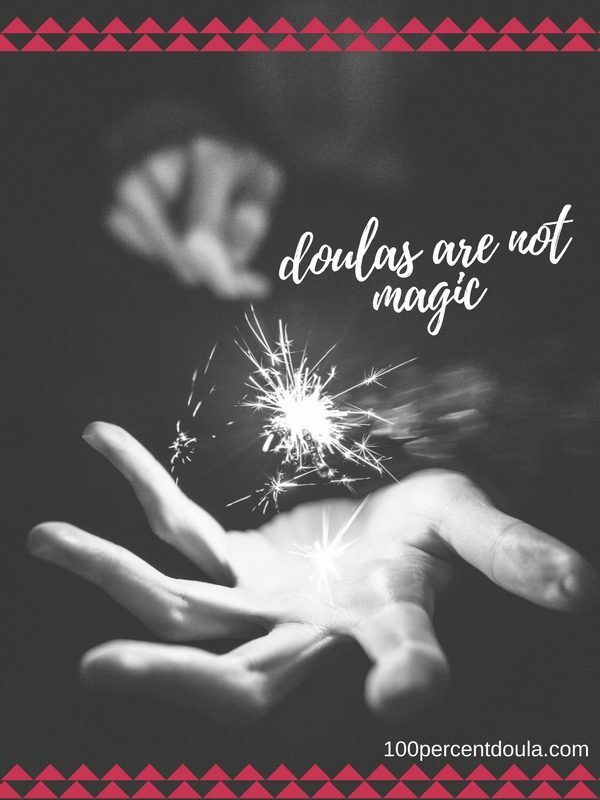 While it would also be easy to say that newer doulas are the only ones who struggle with how to set their fee, it’s also safe to say that doulas who are gaining experience and who are mid-career also wonder if their fees are both fair to their clients and to themselves. One of the first things you need to do is to figure out what your goals and plans are for your business. Is this something that you need to do as a full time business or is it extra money? 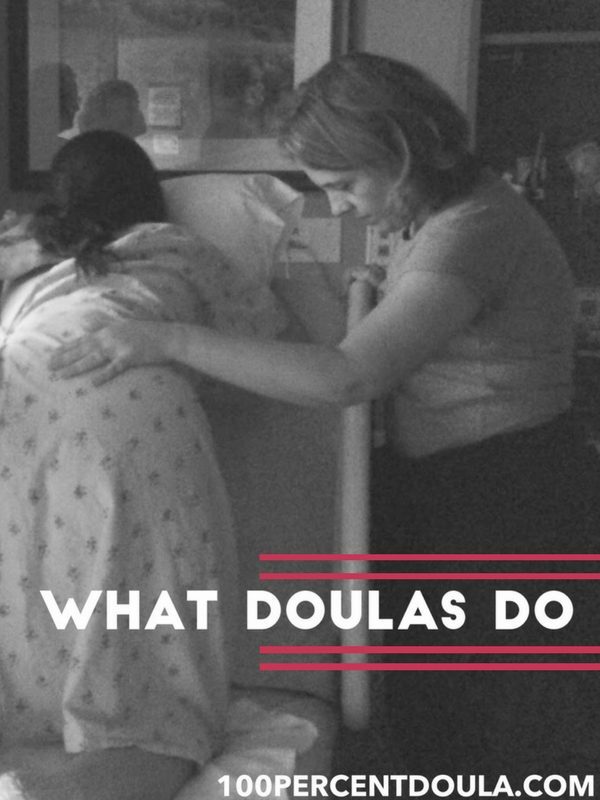 Having a doula amount that you need to make is important. From there you’ll start researching the market to see what the market will bear in terms of fees in your area. There are many factors that go into this discussion. Figuring out your fee is only one step! Once you have settled on that number, taking into consideration your experience level training, and other factors, you’ll need to practice talking about what you charge. This can be a difficult step for lots of people. However, owning your rate will help you build that confidence in your skills, but also help others see you as a professional. Tackling questions about your fee can be intimidating if you’re not used to it. Start by anticipating some of the questions. They might even be questions that you already are asking yourself. Plan ahead for what you would say to someone if asked those questions. You also need to understand that figuring out the future fees might be helpful. What triggers would make your fee go up? Is it a set number of births? So many years in practice? Your fee is not set in stone. 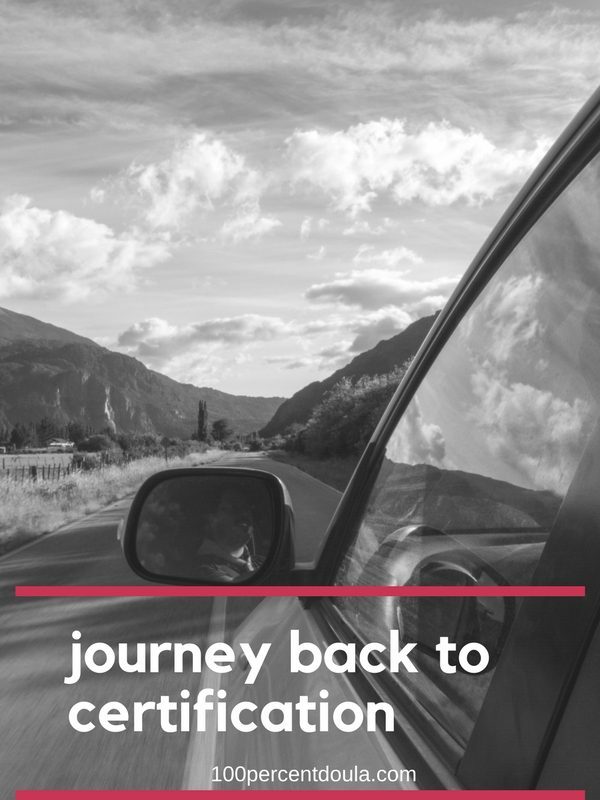 If you’re feeling like this is still a lot to think about and tackle, there’s a great way to have someone guide you through the process, step-by-step. Skilled doula and master business woman Alice Turner has been a doula for over a decade and run several successful businesses. 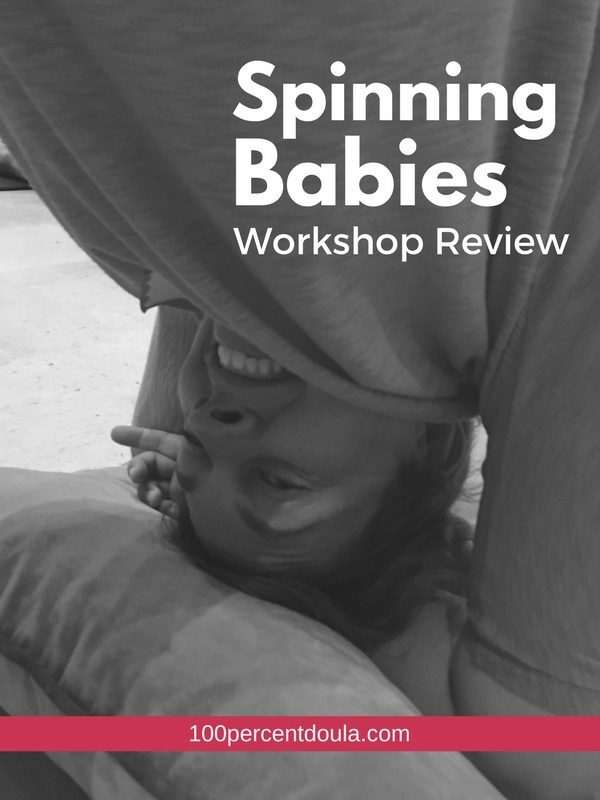 She’s got a great sense of humor and will help you figure out exactly where you need to be in a course called Confidently Setting Your Doula Fee. 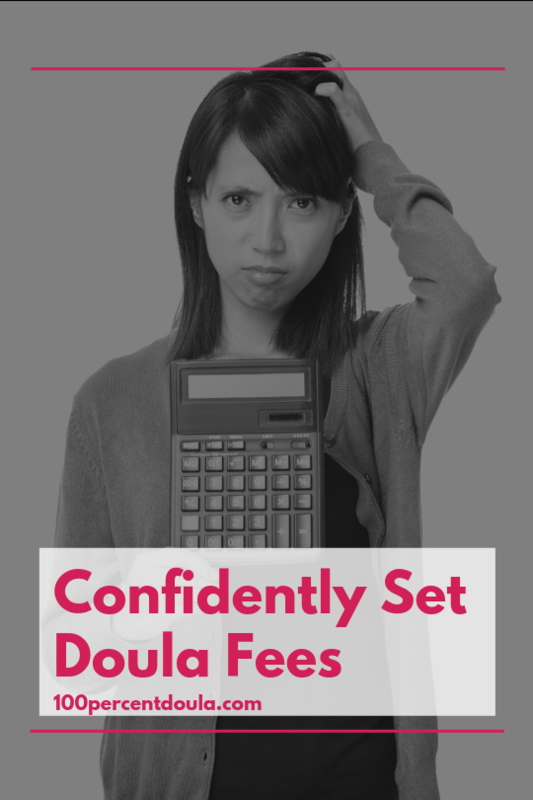 In Confidently Setting Your Doula Fee, we will help you walk through all the needed steps to set your fee in a way that compensates your fairly for your time, energy, and experience while making sure that your fees are marketable in your area. We will help you learn how to talk about money and feel confident you’ve landed on the right number. We’ll also help you figure out when it’s time to bump that number up, all while keeping your goals and a living wage in mind. 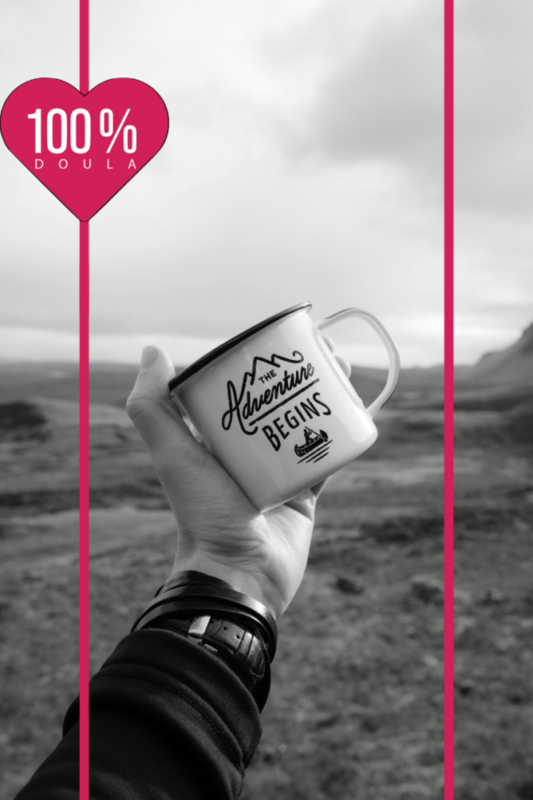 For just $39 you can have lifetime access to this course and work through it at your own pace. 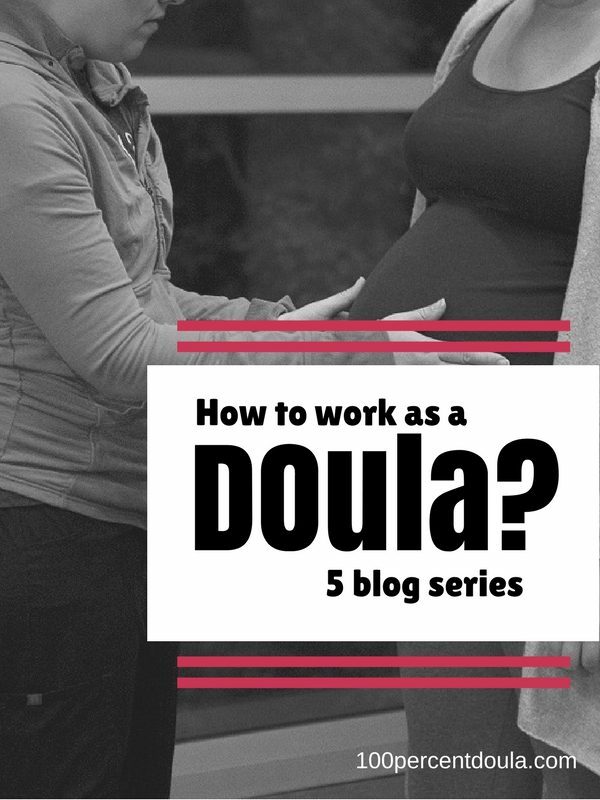 Check out the curriculum and decide if you want someone to help you confidently set your doula fee!